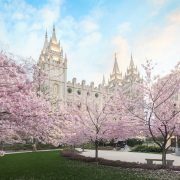 As any member of the Church of Jesus Christ of Latter-day Saints knows, General Conference sure can bring some exciting announcements! 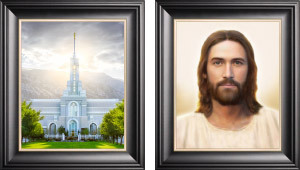 Along with a wonderful weekend of inspiring and uplifting messages about Christ and the Gospel, President Nelson has announced eight new temples! 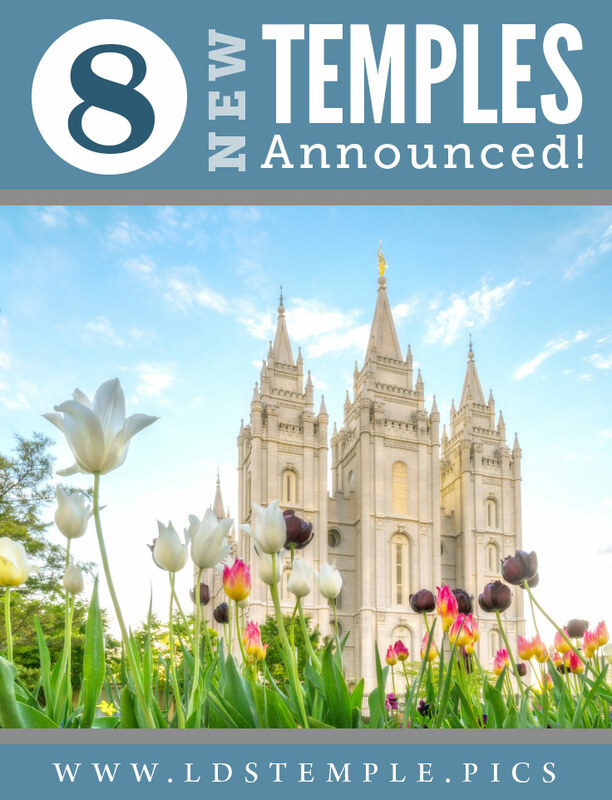 The eight new temples will be located in Pago Pago, American Samoa; Okinawa City, Okinawa; Neiafu, Tonga; Tooele Valley, Utah; Moses Lake, Washington; San Pedro Sula, Honduras; Antofagasta, Chile; and Budapest, Hungary! 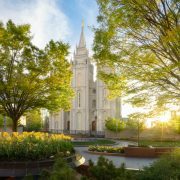 These five new temples will bring the total number of temples that are operating, under construction, or announced to 209 temples worldwide! 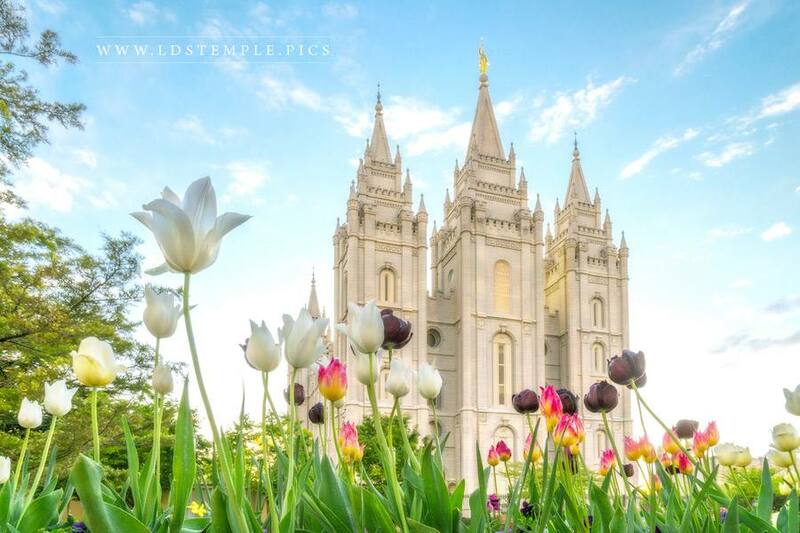 There are currently 162 temples in operation, 12 under construction, and 27 announced. There are no new temples being dedicated in the United States this year, but construction has begun on the Pocatello Idaho Temple. There are also three temples that are being rededicated after major renovations. 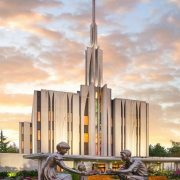 These temples include the Memphis Tennessee Temple (scheduled for May 5th), Oklahoma City Oklahoma Temple (scheduled for May 19th), and Oakland California Temple (scheduled for June 16th). 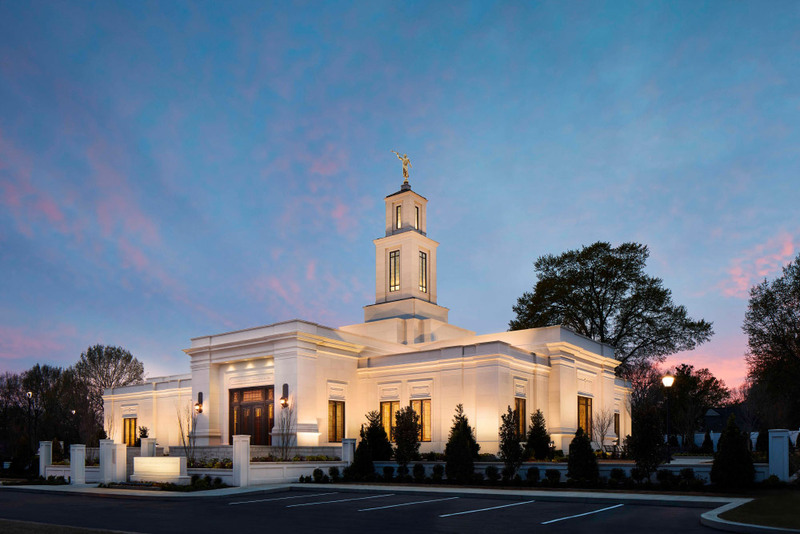 Other temples in the country that are also undergoing renovations, but have not been scheduled for rededication, include the Raleigh North Carolina Temple, Baton Rouge Louisiana Temple, Washington DC Temple, and Mesa Arizona Temple. We, as temple photographers, look forward to getting new pictures of these rededicated temples! President Nelson also provided an updated on the renovation of pioneer-era temples. 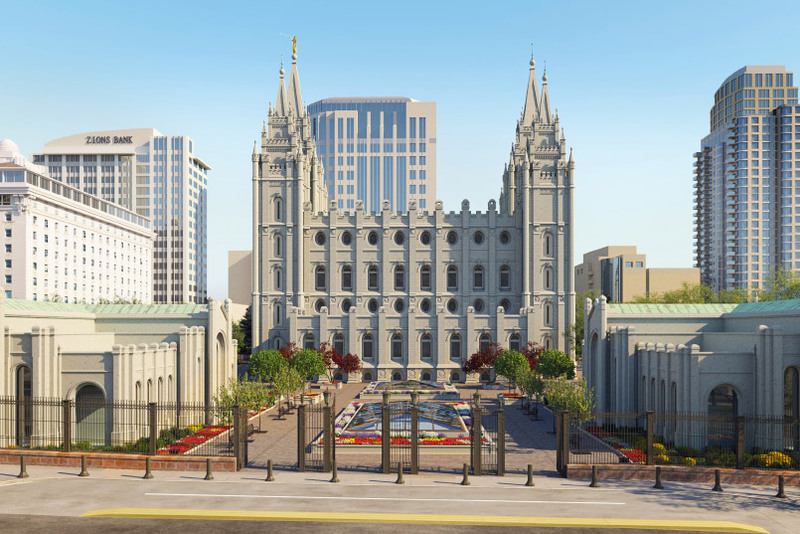 He said plans for the renovation of the Salt Lake Temple, Temple Square and the adjoining plaza near the Church Office Building will be announced on Friday, April 19, 2019. Stay tuned for that information! He also reported that the Manti and Logan Temples will be renovated in the next couple of years. 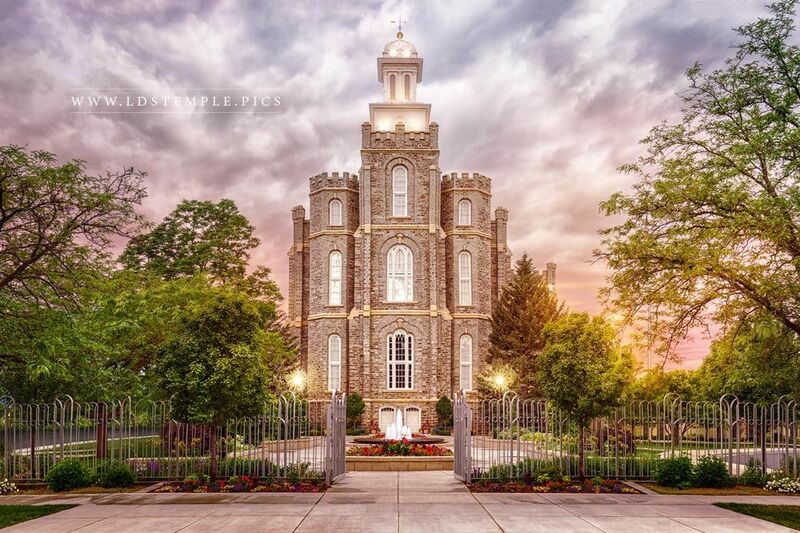 This will be Tooele’s first temple. 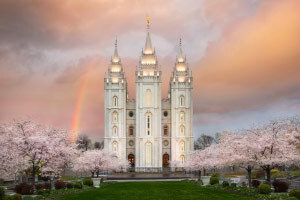 As the Church’s world headquarters, Utah has 2.1 million Church members in a state of 3.2 million people (65.6 percent of the population). There are 17 operating temples in the state. 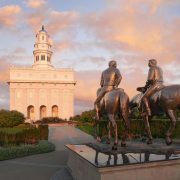 The Saratoga Springs Temple was announced at the April 2017 general conference, and the Layton Utah Temple was announced in April 2018. 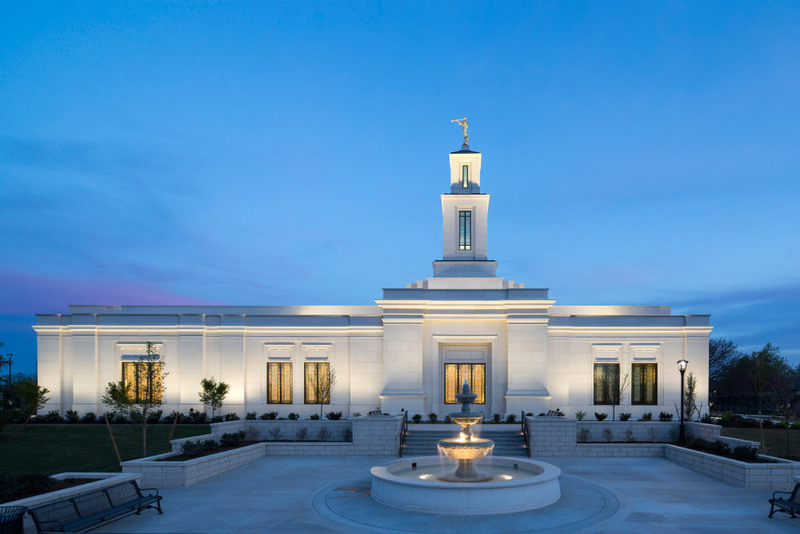 The new temple in Tooele, located near Salt Lake City, will be Utah’s 21st house of the Lord. Church membership in Honduras has grown exponentially in the past 40 years. There were 6,300 Latter-day Saints in 1980; today there are more than 178,200. This temple will be the second in Honduras and the seventh in Central America. 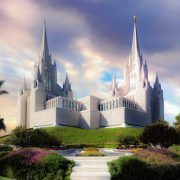 The temple in Budapest will be the country’s first house of the Lord and the 14th such structure in Europe. Hungary is home to 5,250 Latter-day Saints spread throughout 22 congregations. The Church of Jesus Christ of Latter-day Saints has had a small presence in Hungary since the late 1800s, though legal recognition did not come until 1988.